Got this in my very first DressLily order with a color-correcting palette and a shimmery eyeshadow palette, and honestly, I was so surprised with how much I loved everything I got. 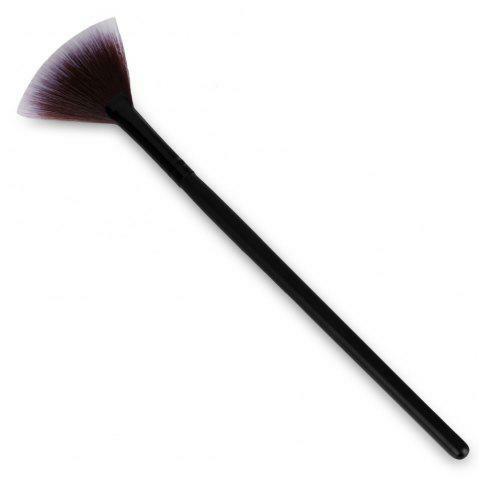 This is my very first fan brush and I really can't imagine doing my makeup without it now. It's so soft, there were no stray fly away hairs, and it fits to the shape and size of my cheekbones perfectly. It's super easy to use.